T&S Environmental have significant experience with managing asbestos within the UK retail sector. Having completed numerous extremely complex, high profile, City centre based Retail Asbestos Removal and Disposal jobs, T&S completely understand the unique challenges that this type of work presents. We have successfully removed varying types and quantities of Asbestos from individual premises, all the way up to entire shopping centres and entire property stocks for national chains. To speak to our team about whatever asbestos related issues you may be facing simply give us a call today on 01375 398768 and we will be more than glad to assist you in any way we can. 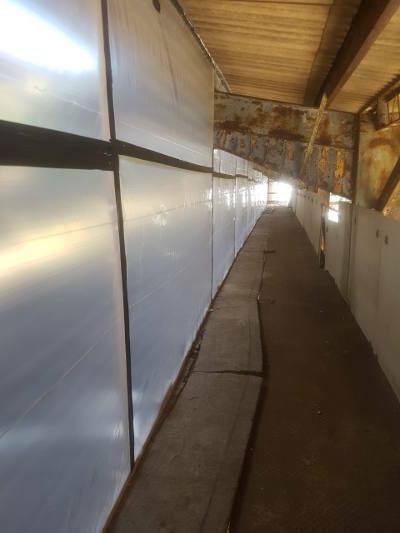 Being able to liaise competently with main contractors on site who are responsible for the wider refurbishment works, T&S Environmental have become the go to solution for Retail organisations seeking a cost effective and highly efficient removal of they’re on site Asbestos. With numerous local and nationwide projects for many different types of operators in the Retail Sector completed on budget and on time, T&S Environmental are more than capable of meeting your requirements, no matter how exacting or complex they may seem. Our dedicated site managers are some of the most experienced in the business and will always strive to minimise site disruption and downtime for your retail properties. Our teams work with the utmost discretion to ensure peace of mind amongst your staff and customers. Our team of experts will be more than happy to assist with whatever issues you may be facing in this regard. We strive to be the best in our industry and try to make this clear to our customers, new and old, by constantly gaining new industry leading Accreditations in our field. We were recently awarded the ROSPA Gold Award 2017 and hold various other Accreditations, giving your organisation complete confidence that they are contracting with the best in the Asbestos Management and Removal field. This give sour customers peace of mind that they are contracting and partnering with a like minded organisation that maintains the highest and strictest standard of workmanship, supply chain management and professionalism. We are covered to carry out virtually all forms of Asbestos Management work, be it Licensed or Non-Licensed in the UK and make all of our Licenses, Accreditations and Insurances available for public viewing and download. 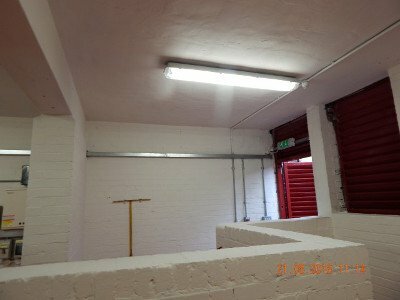 We offer a variety of additional, related services that can assist our clients in minimising the number fo different contractors on site and provide a single point of contact, streamlining your refurbishment efforts and bringing about a swifter and more cost effective resolution to your Asbestos Removal and Refurbishment works. For more information about the complete suite of services we offer to the UK Retail Sector please contact our office on 01375 398768 or message us via the contact form below.